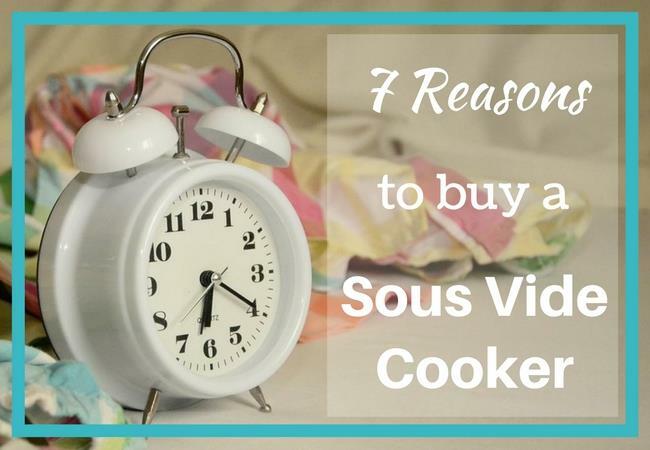 The best sous vide cooker is one you feel excited to own. It changes the way you cook. Personally, I love using sous vide. It frees up my time, gives me professional cooking results and all with no mess. This entry was posted in Sous Vide on March 15, 2017 by Edwina. 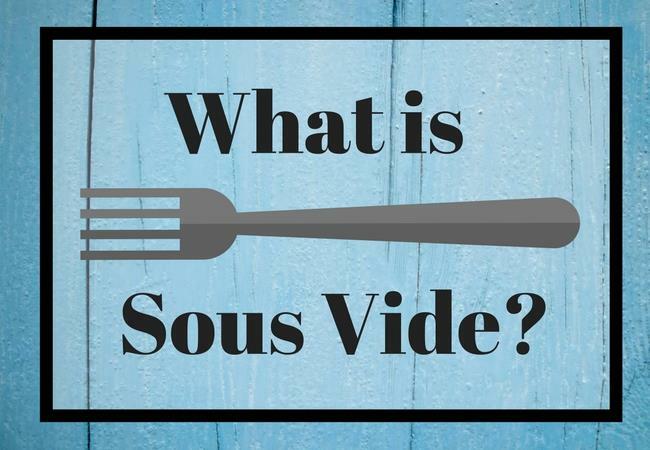 What is Sous Vide? And Why Would You Bother Using it at Home? 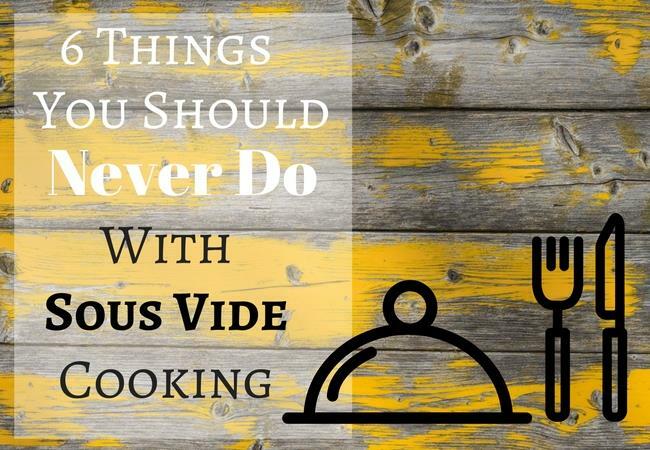 Sous Vide is starting to become known outside the world of professional chefs. So, what is sous vide and can you use this technique to cook at home? This entry was posted in Sous Vide on March 10, 2017 by Edwina. Sous vide cooking is very popular at the moment. But lots of people don’t realize how easy it is to use sous vide at home. This is a method of cooking which makes you look like a professional chef without any training at all. 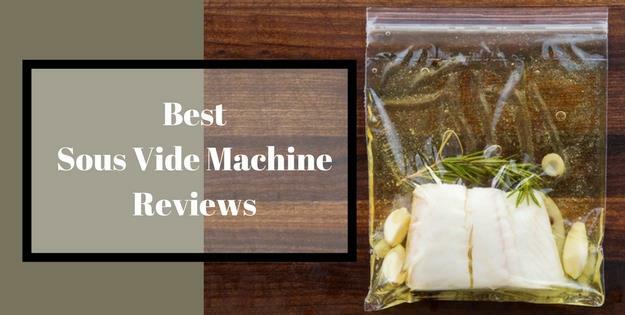 If you’re looking for the best sous vide machine reviews to cook sous vide at home, you’ve come to the right place. This entry was posted in Sous Vide on February 25, 2017 by Edwina.